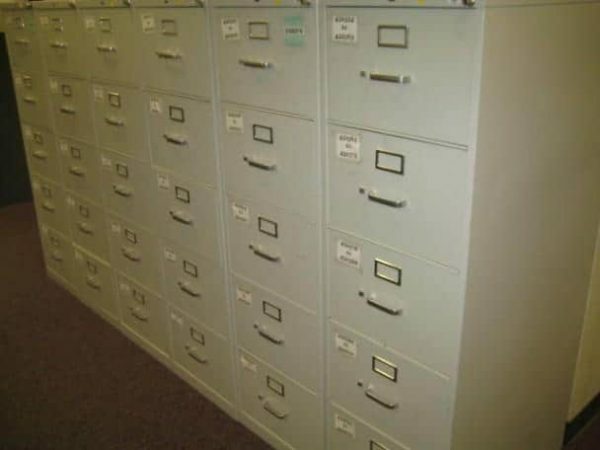 Even in this digital world we still need hard copies for our records. 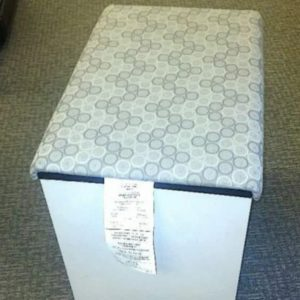 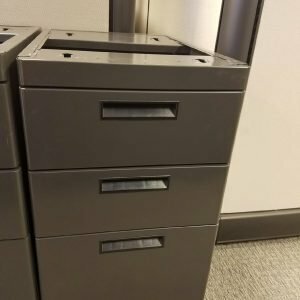 From customer receipts to legal documents the need for file cabinets has not decreased just because the computer came along. 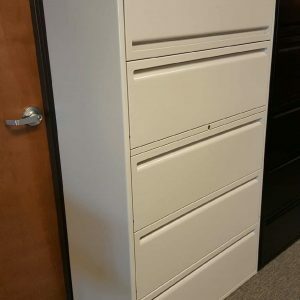 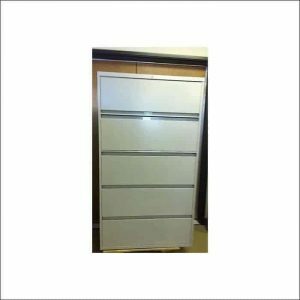 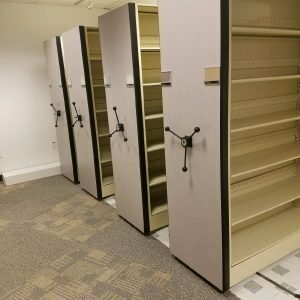 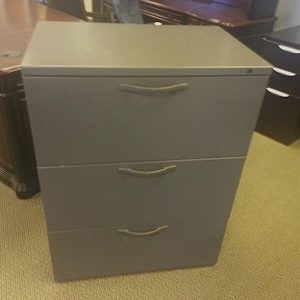 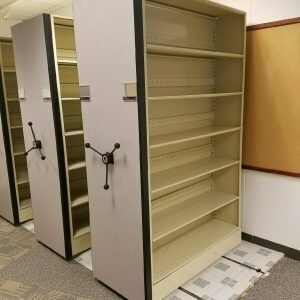 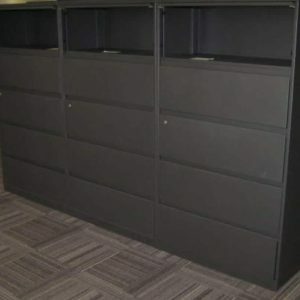 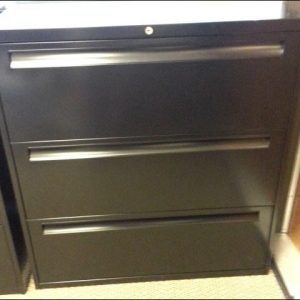 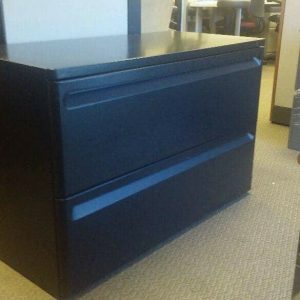 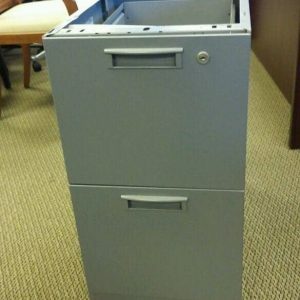 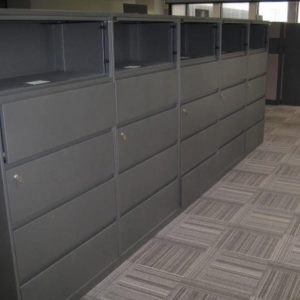 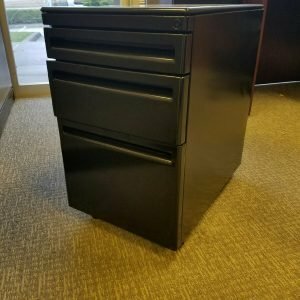 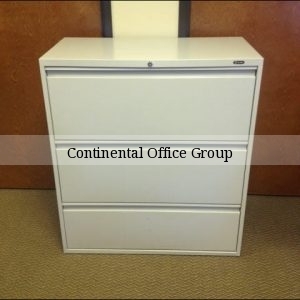 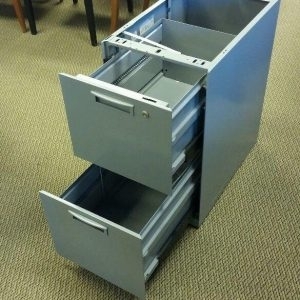 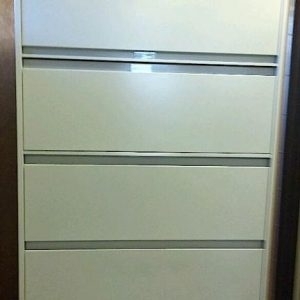 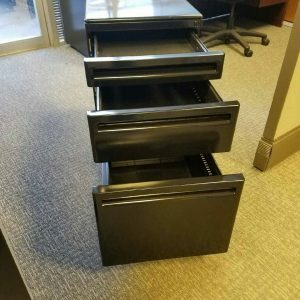 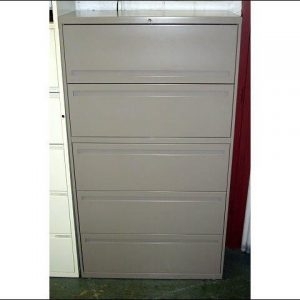 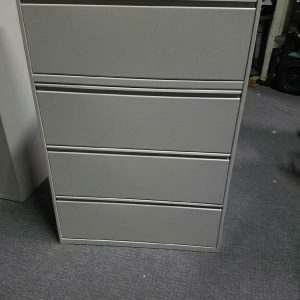 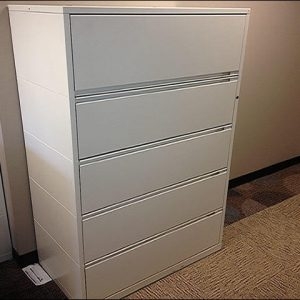 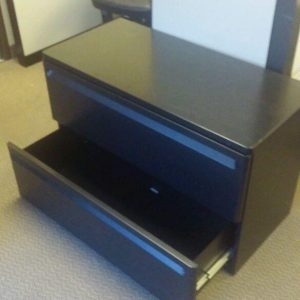 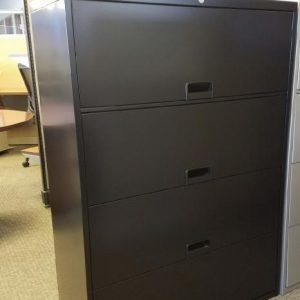 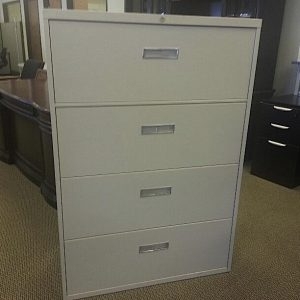 We are one of the largest resellers of secondhand file cabinets in the USA. 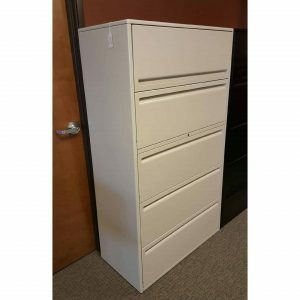 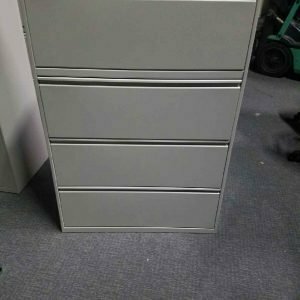 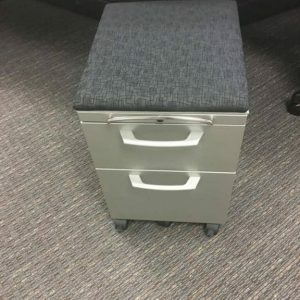 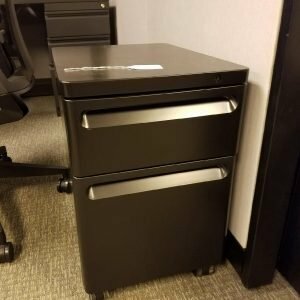 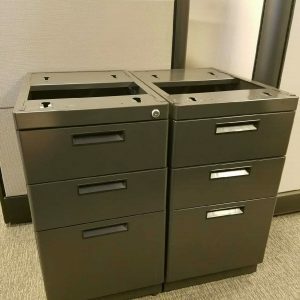 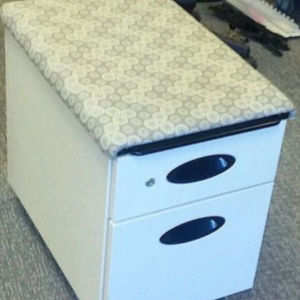 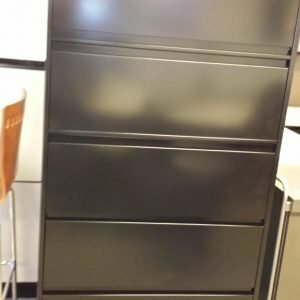 We carry major brands like these Steelcase cabinets and with our buying power you can save up to 90% on our refurbished filing cabinets.